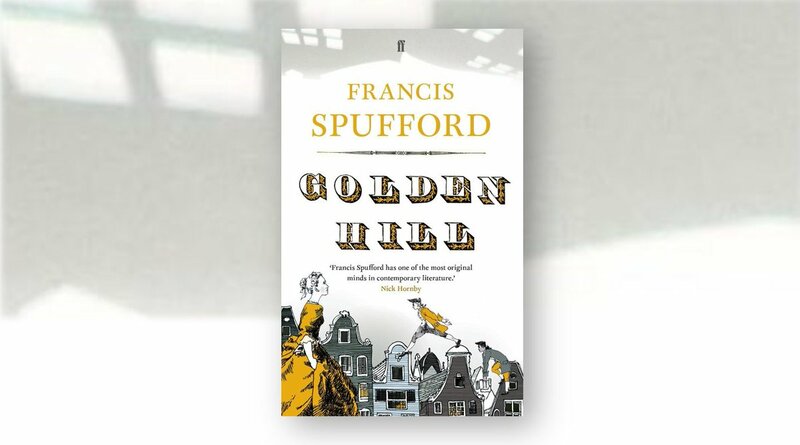 We are delighted to announce that Francis Spufford’s Golden Hill is on the newly resurrected Folio Prize shortlist. The winner of the Rathbones Folio Prize 2017 will be announced on 24th May 2017 at a ceremony at the British Library. Read more about the prize and the shortlist on the Guardian.